When we made our list of The Top 10 Bottle Openers we had no idea this bottle opener existed. We are so. very. sorry. 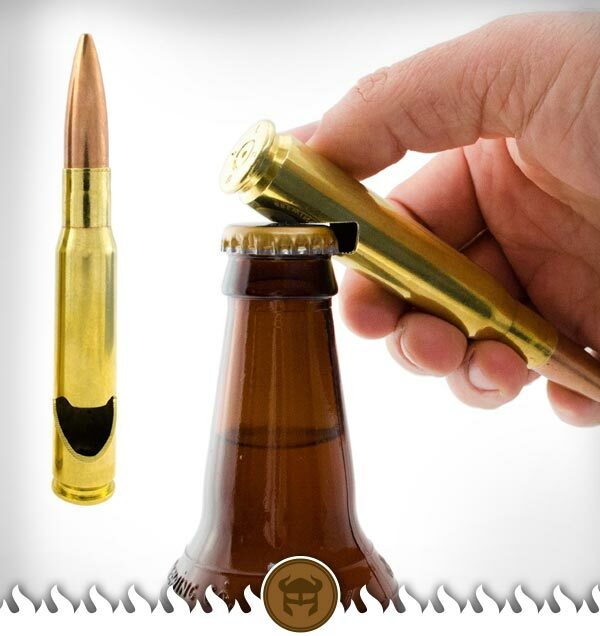 Obviously, a 50 cal bullet bottle opener, deserves a spot, if not, the top spot. So don’t shoot, open a cold one instead.